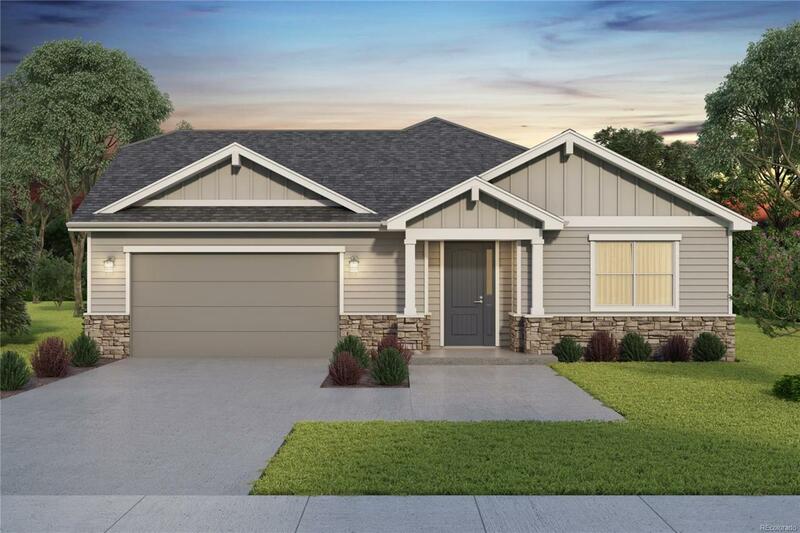 The Amelia Craftsman by Bridgewater Homes! This beautiful ranch style home has 3 beds, 2 baths, full un-finished basement! 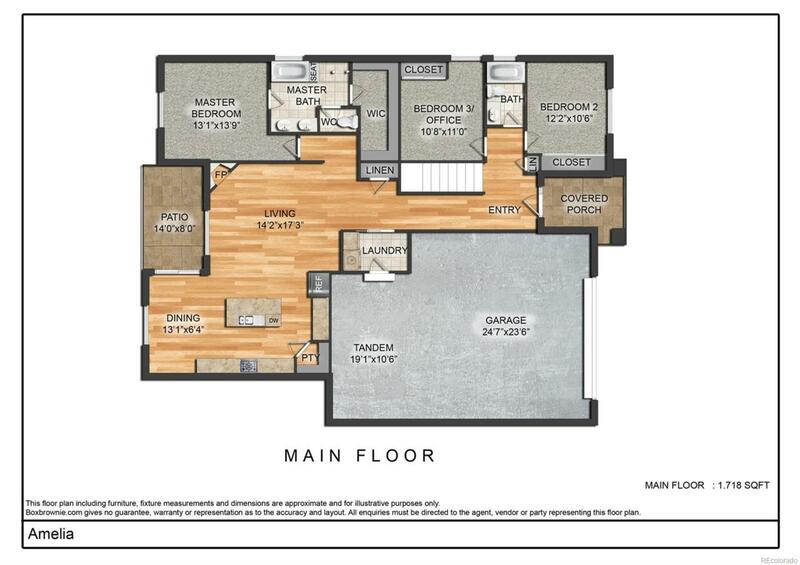 Quality construction w/2x6 exterior walls & luxury interior features including hickory hardwood flooring, alder wood cabinets, slab granite counters, gourmet kitchen w/double ovens, gas range, stainless steel appliances, pantry, gas fireplace, humidifier & AC. Spacious master suite w/luxury 5pc bath & walk-in closet. Oversized 2 Car garage, 14'x8' covered patio.